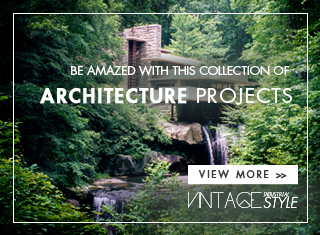 Vintage Lighting Design At Your Home! Your home needs Vintage Lighting and so do we! Let’s begin our journey through the best lighting pieces that we reserved for you. DISCOVER MORE: BEST DEALS: MINIMALISTIC DESIGN LAMPS TO ENLIGHTEN YOUR HOME DÉCOR! Vintage Lighting can change any room, any place you’re at! To add this fact, the music inspiration that is present in our lighting pieces is impossible to unoticed because is just amazing. Charles was the choosen to begin this journey, with an industrial touch that can and will complete the design of your dining room or your living room, for example. Handmade with precision and with all attention to the details, he is definitely a choice. Etta will make your heart melt instantly and why we say that? Because it has all the class and elegance we expect. For a more luxurious place, Etta Round Lamp can make magic. This is what happens when we join music and lighting. 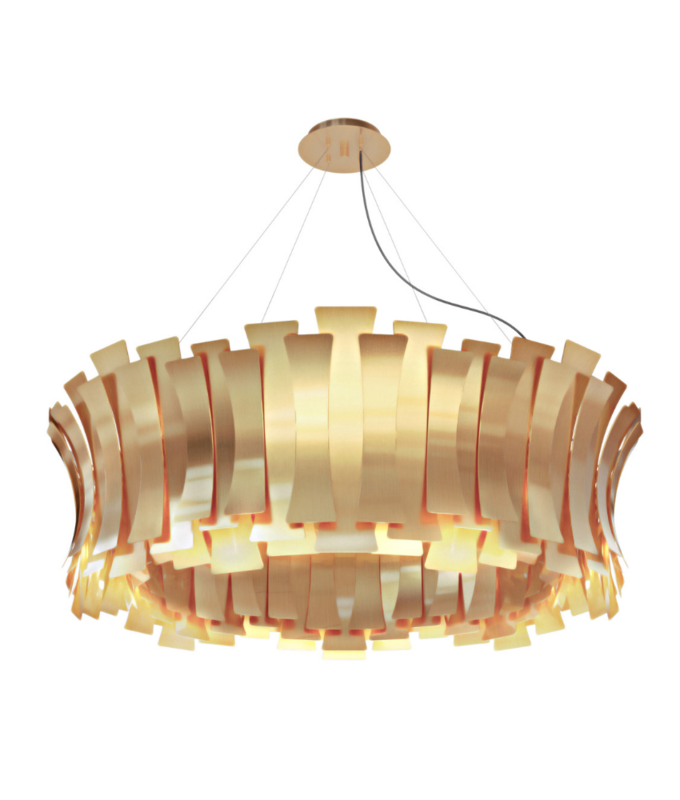 The gold brushed standard finish gives this brass chandelier a true sense of luxury. 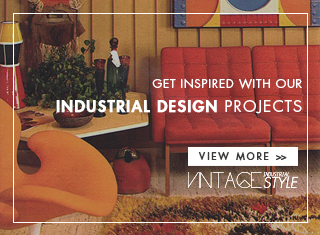 Make it your own if you are a lover of jazz music and unforgettable Vintage Lighting! Don’t forget that you can customize it, you’ve free choice in terms of colour and materials. 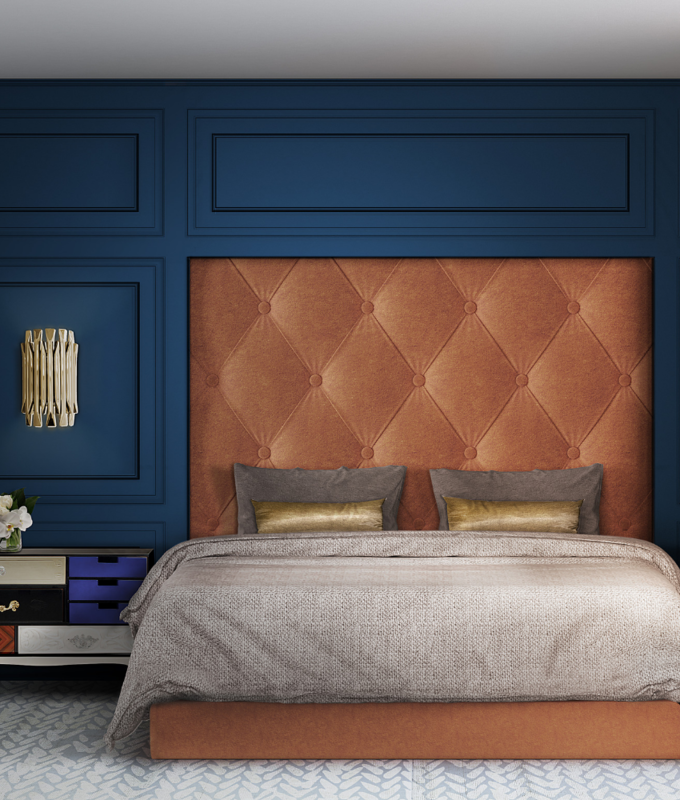 Discover our Matheny Wall Lamp for your bedroom, all it has is class and simplicity, because we believe that is something we looking for. Lighting pieces that can make all the different with it’s simplicity! 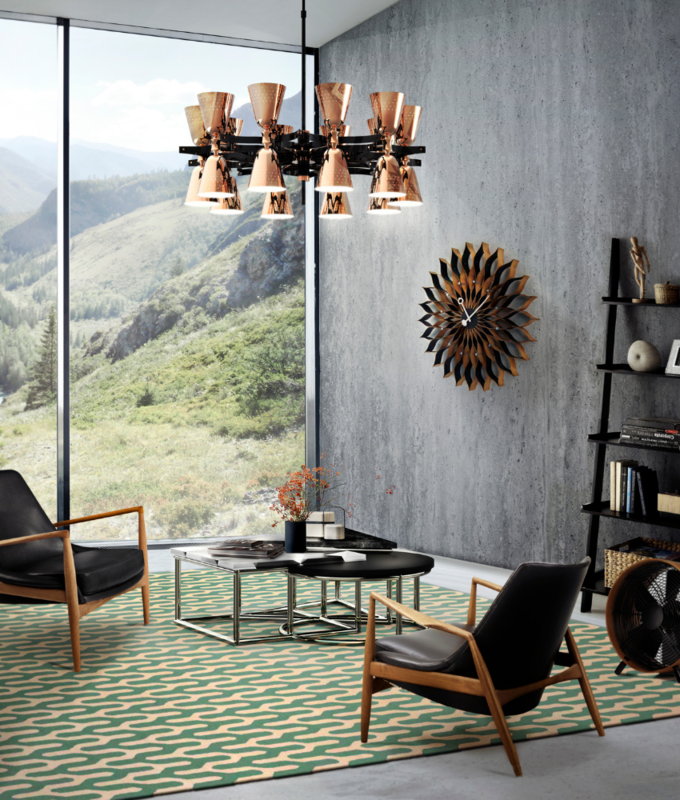 This unique lamp combines a mid-century modern design with a classic style that will make a statement in your home. 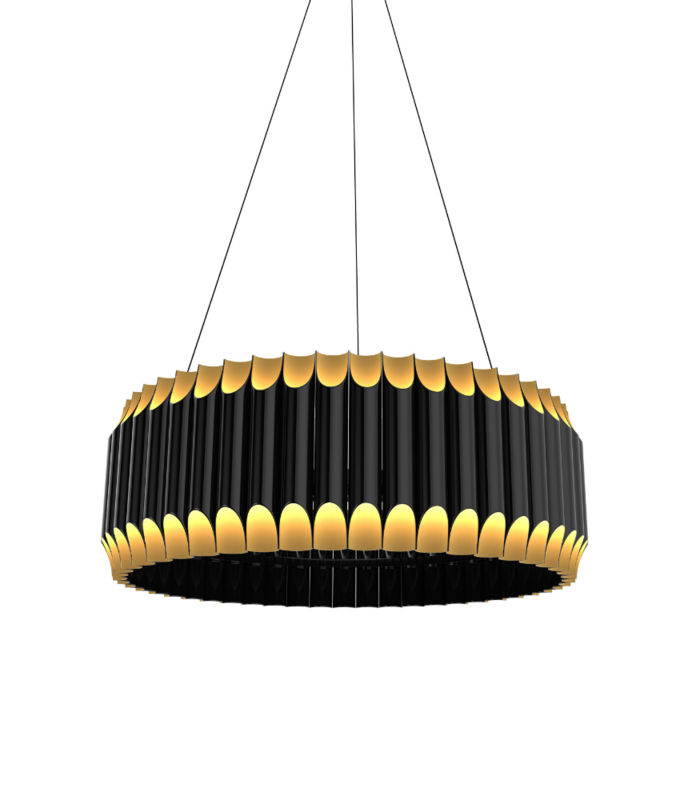 Let’s go back to suspension lighting and just imagine Galliano Round Lamp at your place! He will provide you with the best lighting you can ever imagine, that’s how our lighting design ideas are! For everyone! What a classic to have at home. 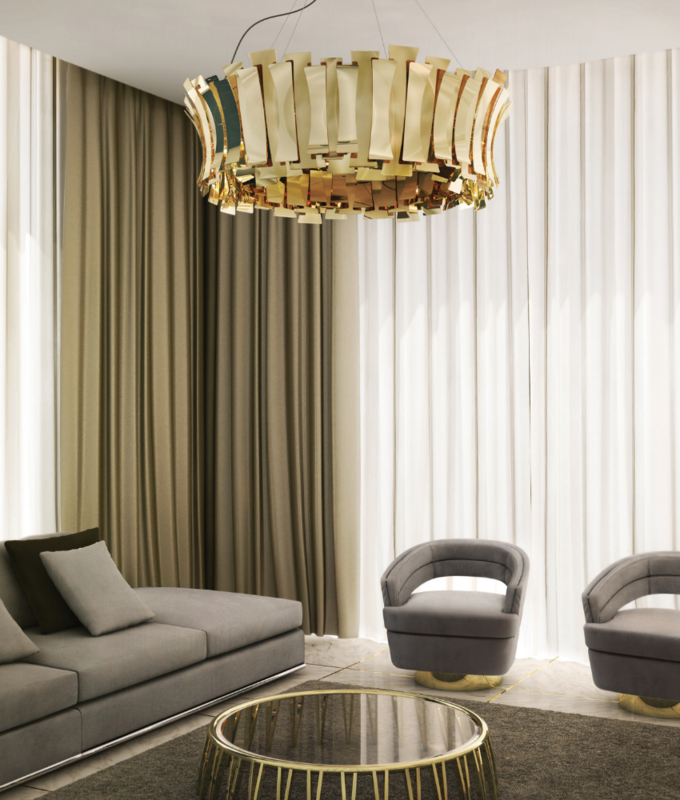 With sculptural shapes and an extremely balanced design, this modern lighting design gets even more beautiful when you see the light being casted thought its pipes. Don’t forget Galliano Round! 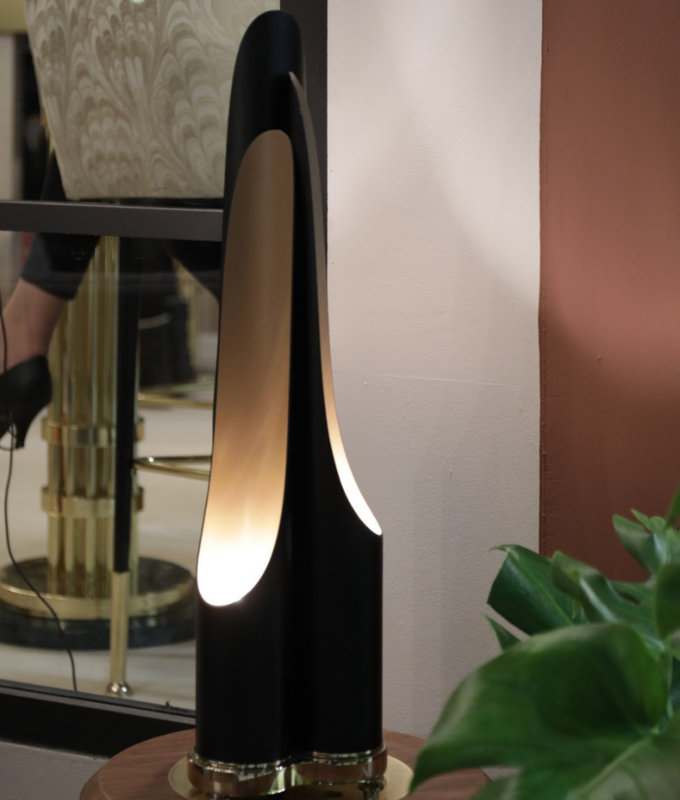 The gold key of our Vintage Lighting is Coltrane Table Lamp, if you’re thinking about a James Bond style hand in hand with vintage, this one is the answer. BE INSPIRED: VALENTINES DAY LIGHTING DESIGN IDEAS: MATCH IT UP!